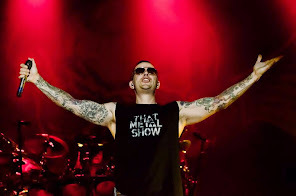 Avenged Sevenfold News: Avenged Sevenfold: "Amazing night in Toronto! Much more amazing..."
Avenged Sevenfold: "Amazing night in Toronto! Much more amazing..."